Ms. Manal Rostom is the first Arab veiled model to appear in a Nike Middle East Campaign. She is a pharmacist, fitness instructor, scuba diver, cyclist, mountain climber, marathon runner and above all a very inspiring woman. 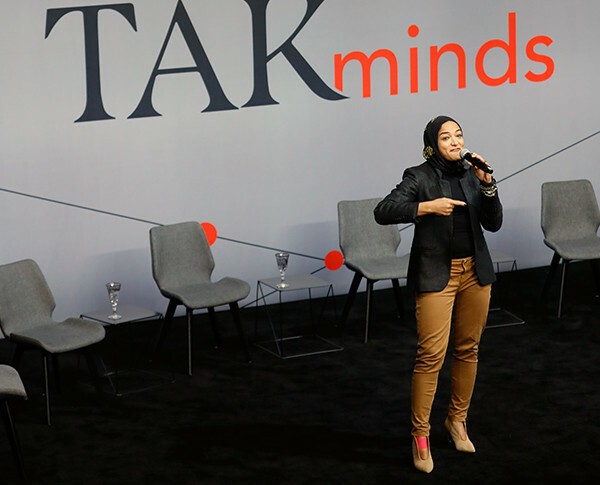 Founder of the online community “Surviving Hijab”, she strives to change the mentality of people around the world on how they perceive Arab women.